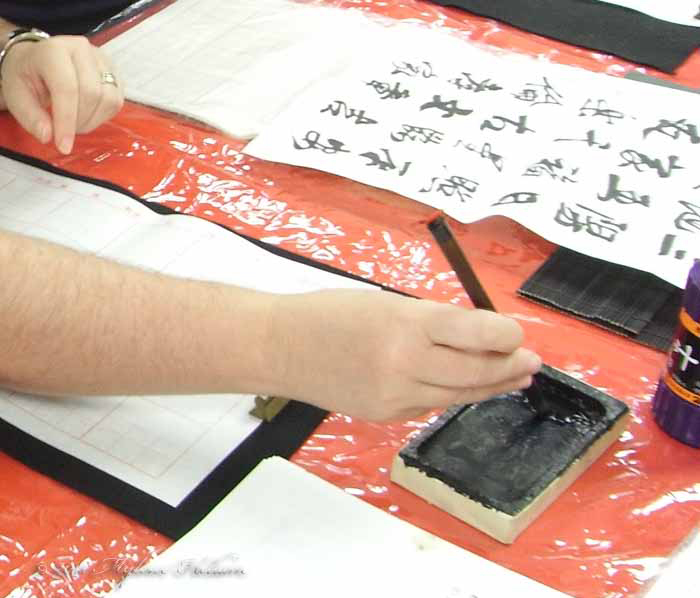 Rocky Mountain Chinese Calligraphy Association, Confucius Institute at Community College of Denver, Chinese American Post and Aurora Public Library present the second annual Colorado International Chinese Calligraphy Exhibition. Included are over 70 pieces of art that capture the essence of the art and beauty of Chinese calligraphy and painting. The opening reception will include light refreshments and will be followed by a calligraphy demonstration by locally and internationally renowned Chinese calligraphy artists from 3:30 – 4:30 p.m.